LEGAZPI CITY-The Orgullo kan Bikol (OK Bikol) regional trade fair held at the SM Mega Trade Hall in Mandaluyong City from October 6-9, this year, registered a total sale of PhP19,326.816., a Department of Trade and Industry-Region V official said. Engr. Chito Aguilar, chief of the Small-Medium Enterprises division of the DTI in Bicol, said that the sales included booked orders totaling PhP9,465.339., and those which are under negotiation amounting to PhP1,685.816. The OK Bikol is the longest-running regional trade fair in the country, having started in 1996. 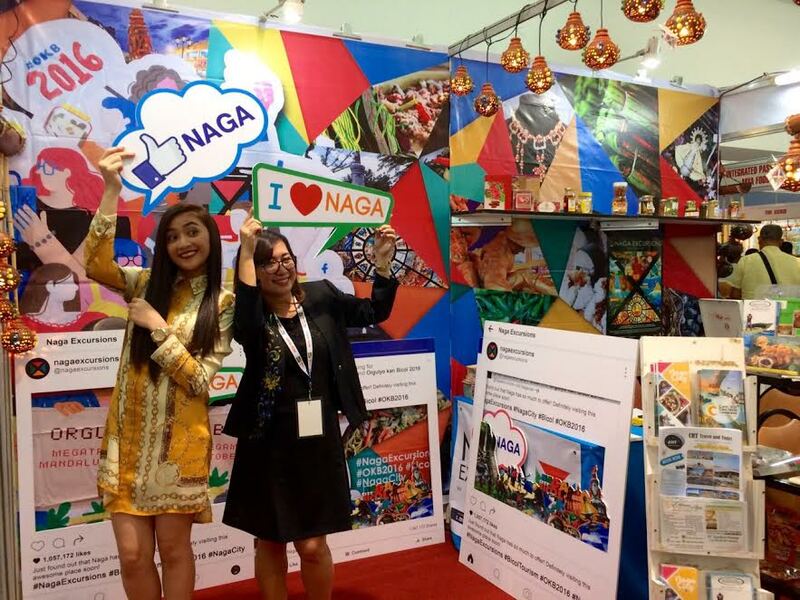 “It is a showcase of public-private partnership between government agencies like the DTI, the Department of Tourism(DOT), local government units, and the OK Bikol Association and serves as an annual marketing, tourism and cultural event which had provided homegrown entrepreneurs to develop and find new markets for their products,” Aguilar said.